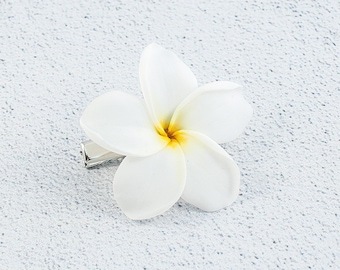 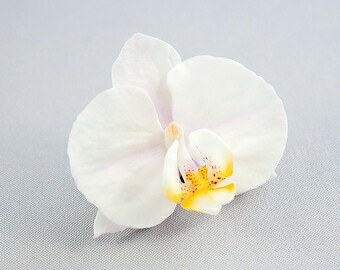 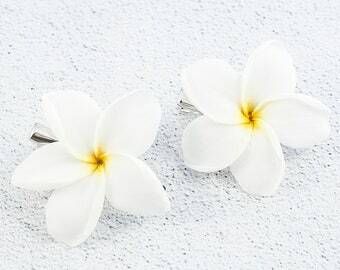 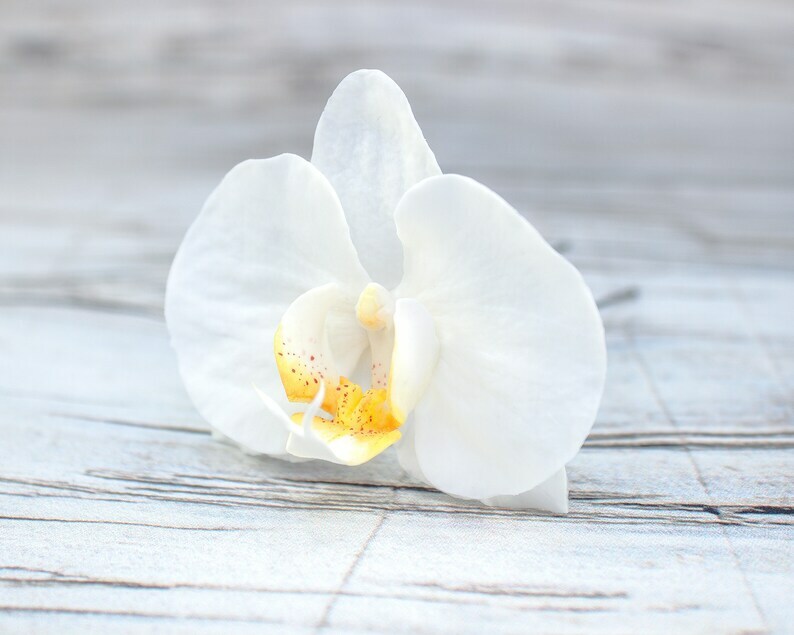 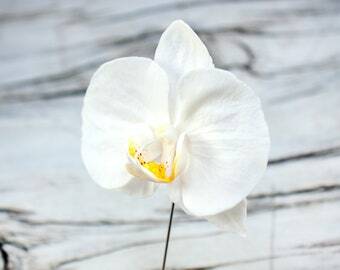 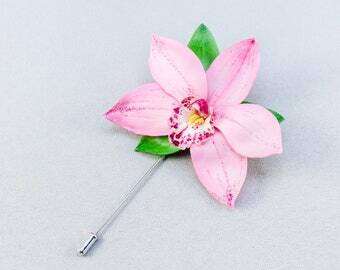 Hair pin with realistic tropical flower - white phalaenopsis orchid. 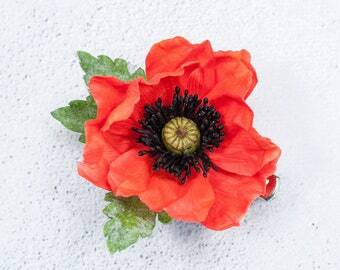 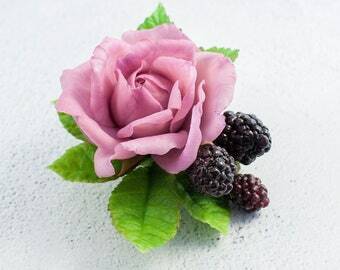 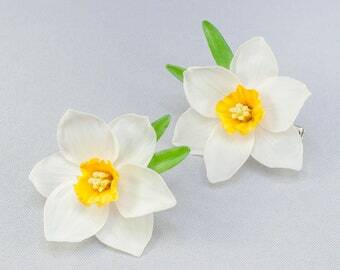 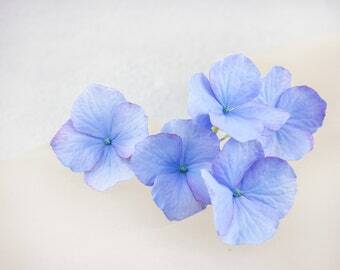 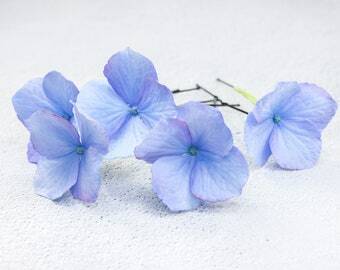 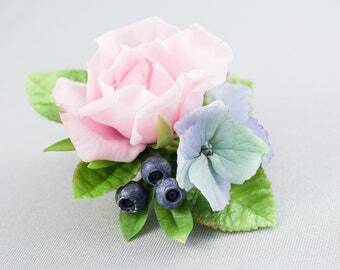 This floral hair accessory is perfect for a bride's wedding hairstyle, as well as for a bridesmaid. 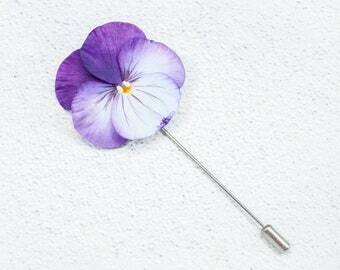 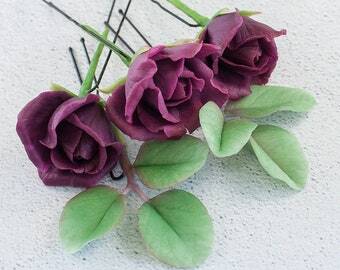 Length of the metal hair pin 2.95 inches (7.5 cm).